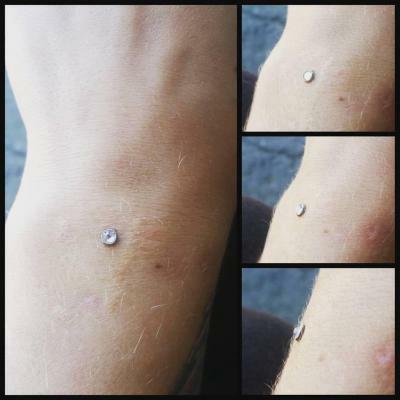 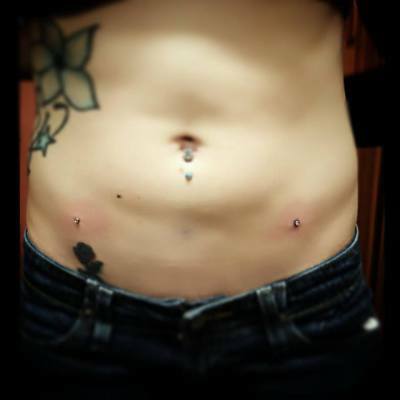 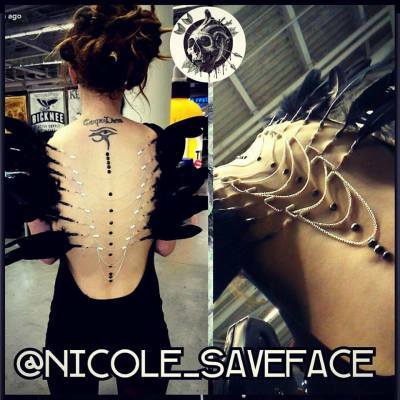 Our body piercing staff is highly trained and certified. 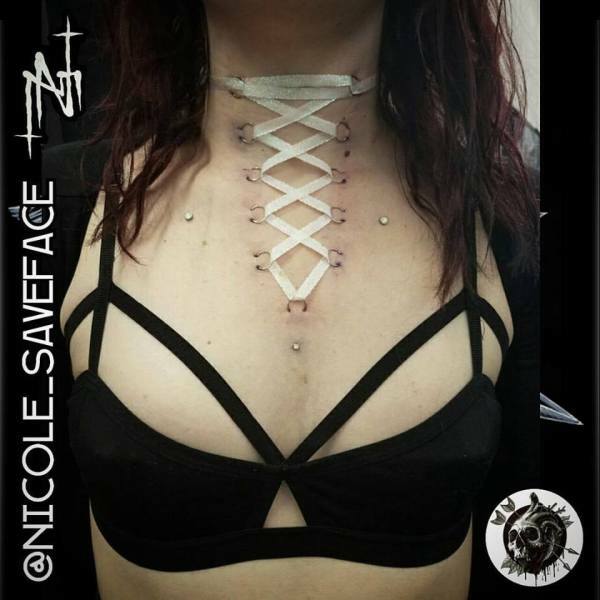 Nicole McCutcheon is our main piercer at the current time, she may run specials time to time so check our her facebook or instagram for deals. 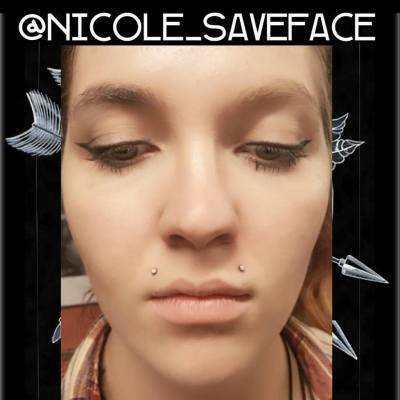 Her info is on her page on this site.